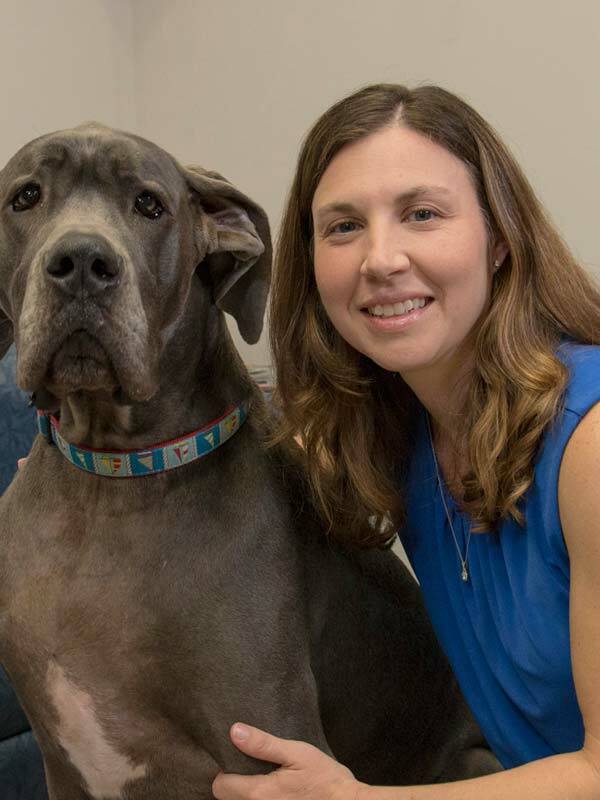 Kellie Conley has been the Hospital Administrator at Complete Pet Care Animal Hospital since 2003. She grew up in West Virginia and graduated with an associates degree in Veterinary Technology from Fairmont State College. Kellie and her husband Jared have three children, Addie the Great Dane, two cats, and several other pocket pets! She enjoys hiking, spending time with her family and playing tennis.